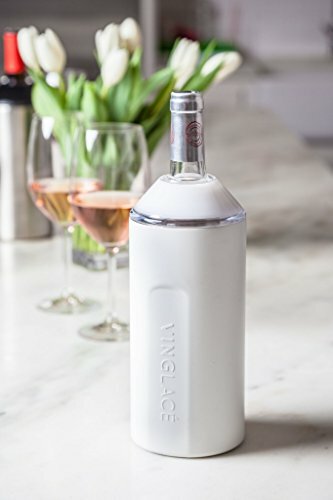 The elegant way to keep your wine and champagne chilled for hours. Stainless steel and durable, yet lightweight so you can take it with you anywhere. Vinglacé is the only authorized Seller of this product. Any other sellers are not authorized and will not be warrantied by Vinglacé. If you have any questions about this product by Vinglacé, contact us by completing and submitting the form below. If you are looking for a specif part number, please include it with your message.